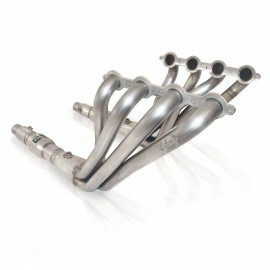 Gain performance, sound and mileage with Stainless Works' 2010-15 Camaro Headers. Our Camaro headers are made from high-quality 304 stainless steel, and are CNC mandrel bent. Designed and made in our facility in the United States these headers are the top of the line in performance upgrades.